The Game Awards Nominees Announced | Nerd Much? On December 6th the games industry will converge on L.A. to celebrate the year that was. 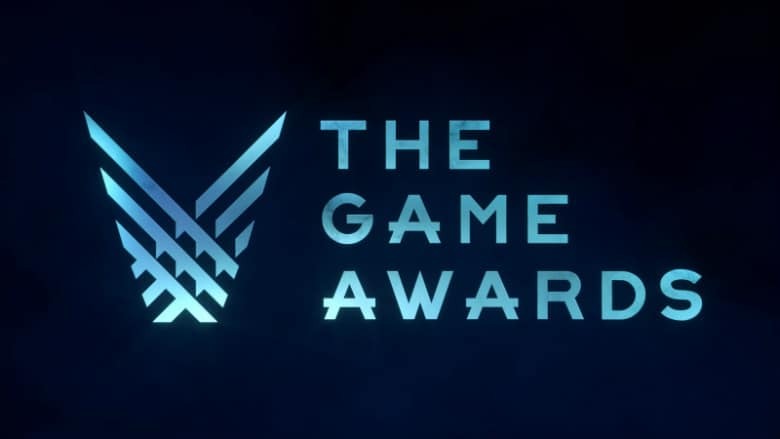 Now we know who is potentially celebrating what, as the 2019 The Game Awards nominees have been unveiled. As seen above, Game of the Year is potentially being awarded to either Assassin’s Creed Odyssey, Celeste, God of War, Spider-Man, Monster Hunter World or Red Dead Redemption 2. Sony Santa Monica Studios’ God of War and Rockstar Games’ Red Dead Redemption 2 lead the pack in total nominations with 8 each. The 5th annual The Game Awards is once again hosted by its creator, Geoff Keighley. The event is set to take place on Thursday, December 6th live from the Microsoft Theater in Los Angeles, California. The show will be streamed live across various live video services such as YouTube and Twitch.